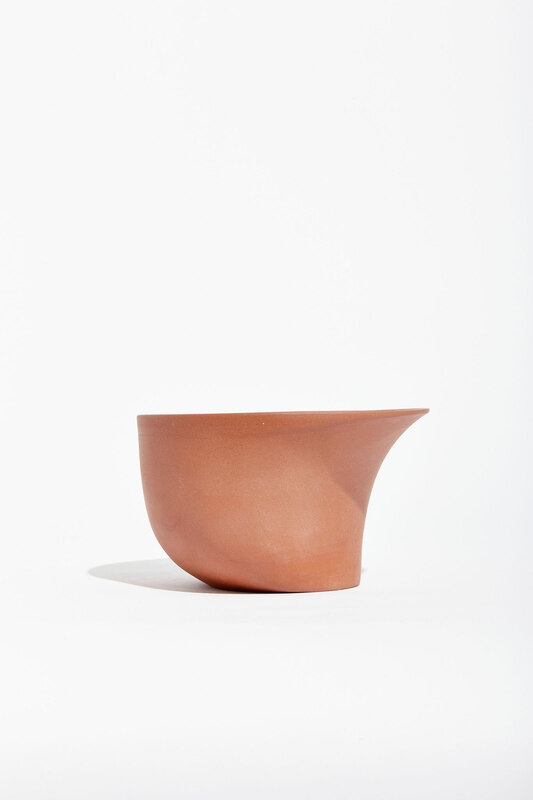 Only 1 handmade studio edition of the Warp Bowl is available for purchase for a limited time. 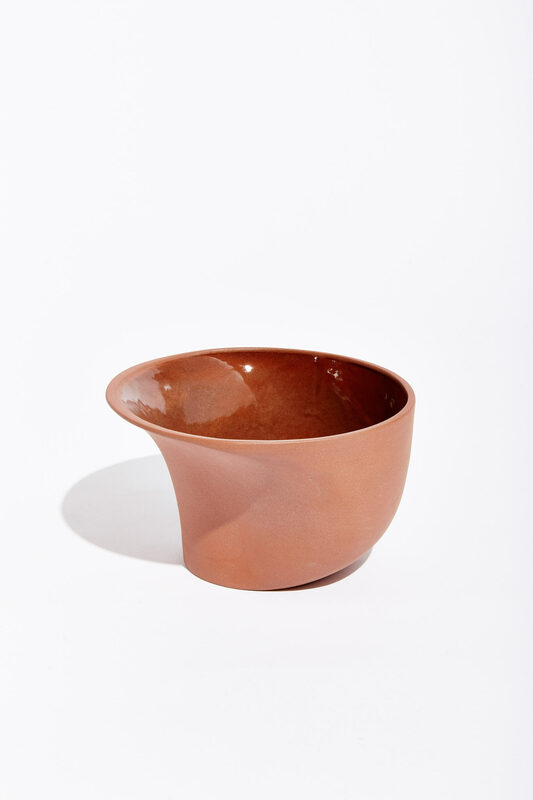 Aandersson's Warp Bowl is made from premium quality terra cotta clay and finished with a clear gloss glaze for function. Designed by Ian Anderson.